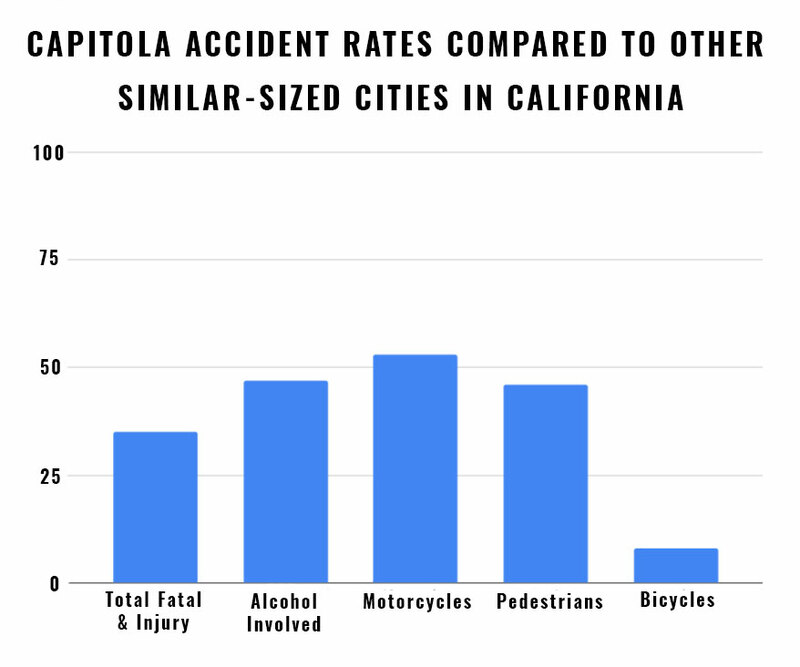 With a population just under 10,000, Capitola, CA may seem like a quiet, sleepy town along the coast of Monterey Bay, but its size does not mean injury-causing accidents are any less common. The Pacific Coast Highway stretches along the northern edge of town and there are plenty of other busy streets, so auto crashes are a reality. You can also be hurt in a slip-and-fall incident on property, in an animal attack, or from a dangerous product. If you were injured through someone else’s, you may be entitled to seek compensation and our attorneys at the Allen Law Firm can assist with your claim. 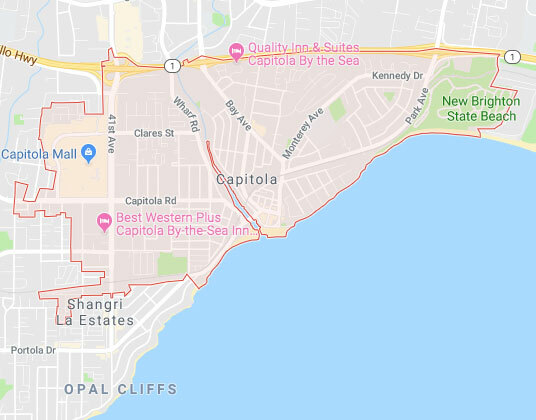 Please contact our firm to set up a free consultation with a Capitola personal injury lawyer to hear more about how California law protects your rights. The losses you suffered as a result of the accident. In addition to experience and knowledge, the key to meeting these required elements is gathering sufficient evidence. In many claims, you will work with an insurance company, such as the insurer that provides coverage for a negligent motorist, business, homeowner, and others. Our lawyers aggressively pursue your claim to ensure the settlement amount sufficiently compensates you for your damages. If necessary, we will take the matter to court to protect your rights. Many car accidents, motorcycle accidents, truck crashes, pedestrian accidents, and bicycles accidents are due to violations of California’s traffic laws, and distracted driving is also a major concern. Some victims may not even be in a motorized vehicle, such as those hurt in bicycle or pedestrian incident. A Capitola car accident lawyer can provide guidance throughout the claims process. Citizens and business in California have a legal obligation to keep their property safe. Whether you are injured from a dog bite, a slip and fall, a defective product, you have a right to get compensated for your injuries if the other party is at fault. We also pursue wrongful death charges if your loved one was tragically lost due to another’s negligence. Many other types of losses depending upon your specific circumstances. If you were injured and want to talk to a Capitola car accident attorney or other member of our legal team, please contact the Allen Law Firm. We are happy to schedule a free case assessment to review your situation and explain your right to seek compensation from the responsible party.